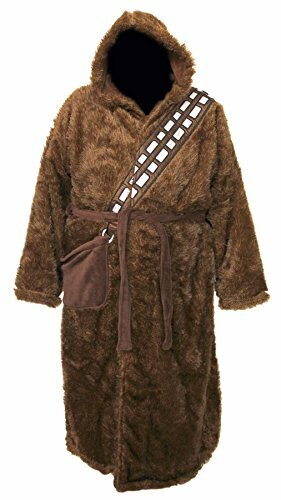 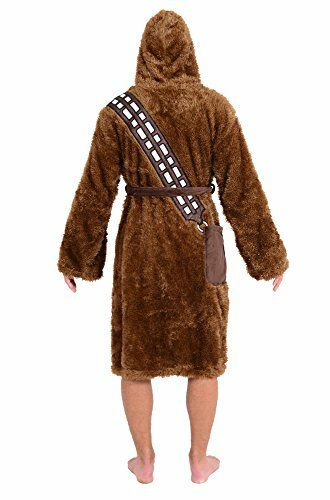 The Star Wars Chewbacca Robe is just what every Jedi needs to keep warm after a shower or on a lazy weekend. 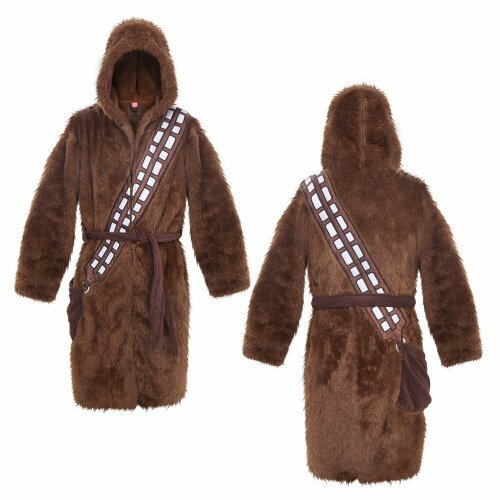 It’s comfy and will make you feel like a very very happy chewy! 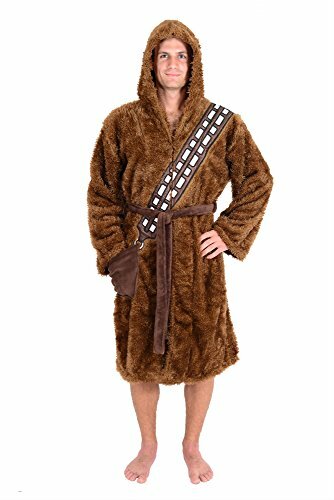 Comes in different sizes for the perfect fit!